Airbnb stays are very popular these days, with over 3 million homes in 191 countries available for booking. 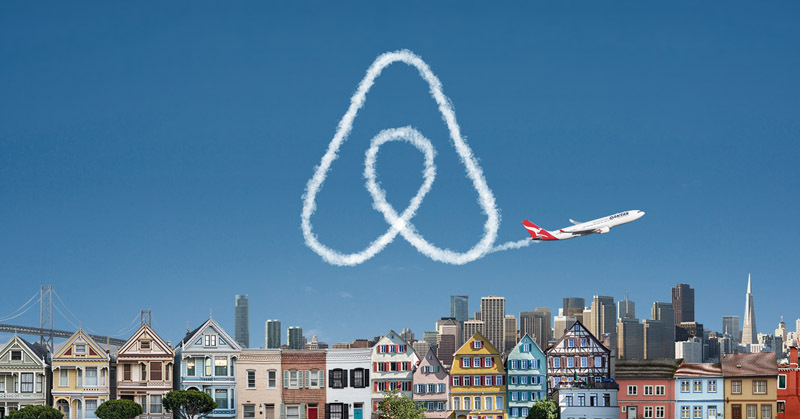 As well being affordable and convenient, Airbnb stays also provide an easy opportunity to earn Qantas Points. All you have to do is search and book via the Qantas website here, making sure to enter your Qantas Frequent Flyer details when prompted. For this small amount of effort, you’ll earn 1 Qantas Points per $1 spent. That’s not especially exciting, but it’s better than nothing. If you’re a first-time Airbnb user, you can also score 500 bonus Qantas Points on your first booking. More information is available on Qantas’ website, here. Note that it takes up to 8 weeks for the points to be credited to your account, so don’t panic if you don’t see them for a while. 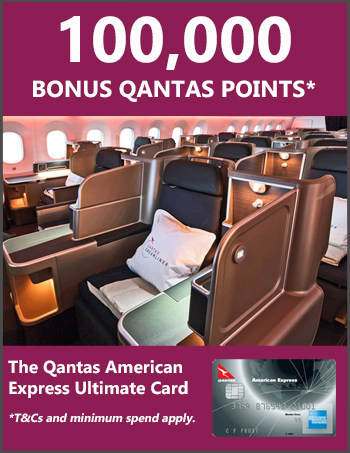 Of course, make sure to pay with your Qantas Points-earning credit card to bank even more of those sought-after points!